tension, which insures a constant current without decreasing the power of the beam when the voltage ranges from 3.0 V to 4.2 V ， extending the durability of the battery effectively. 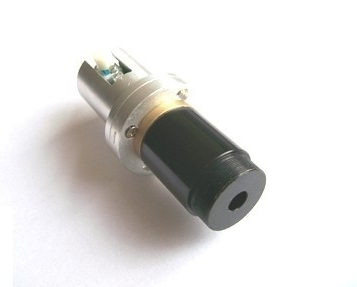 The LD pedestal is measured accurately with the thermal resistor. 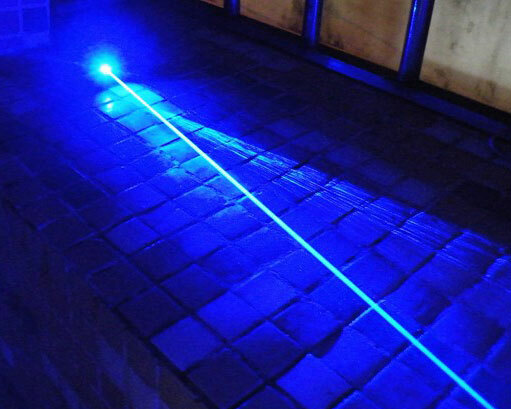 It can switch off the power automatically once the temperature limit is exceeded, and thus the laser can be protected efficiently, so the life-span will be prolonged. 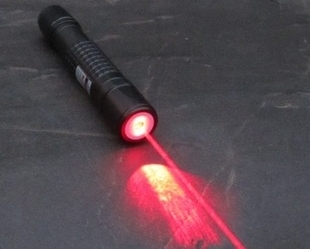 The Laser Assembly is produced in a large scale in our company, and in addition, it can be customized to meet the requirement prescribed of the OEMs. We are willing to supply the product of varied specifications with a super quality and competitive price.